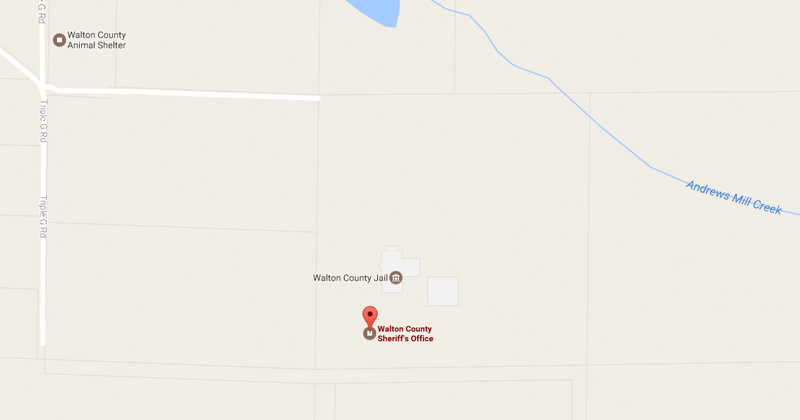 DeFuniak Springs, Fla— Walton County Sheriff’s Office wants to hear from you. 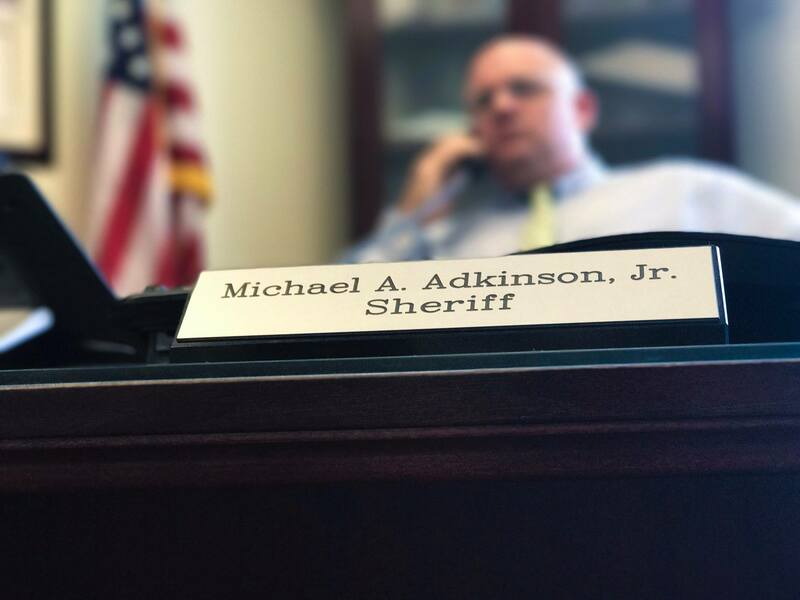 In a continuous effort to improve customer service to the citizens and visitors of Walton County, the Sheriff is seeking citizen input to help gauge how the Sheriff’s Office is doing in the performance of their duties. We are also interested in not only improving, but in obtaining information as to other services we might add to benefit our citizens. sults of the survey will be made available to the public. To take the survey copy click on the following links or copy and paste them into your browser. 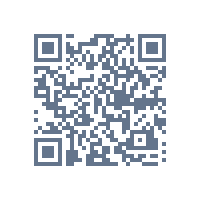 You can also take the survey by scanning the QR Code.